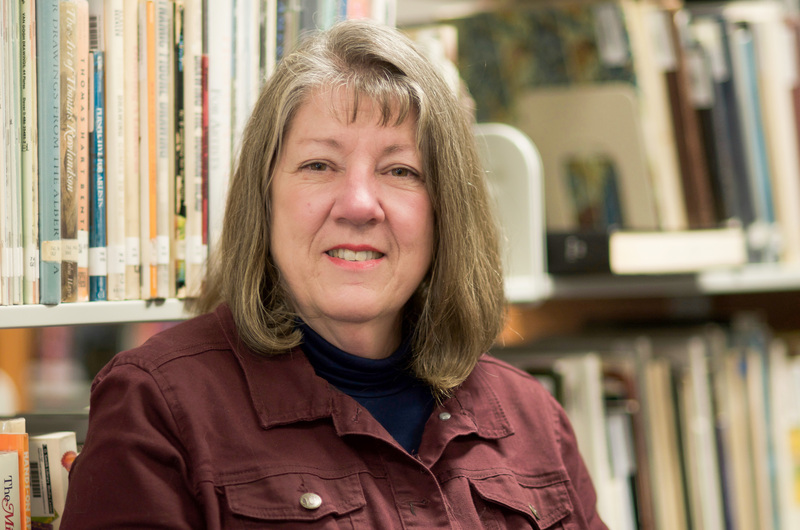 NEW YORK – Today Linda Robinson, library media specialist at Mansfield Middle School in Mansfield, Connecticut, was named a winner of the prestigious I Love My Librarian Award. Robinson was selected from a pool of more than 1,000 nominations and is recognized for her leadership in transforming lives and communities through education and lifelong learning. She is one of only 10 librarians in the U.S. selected for this year’s national honor. “Robinson is a master teacher, commensurate collaborator, team player and cheerleader for all students,” her nominators said. She is a known creator, innovator and imaginer who develops such student-friendly library programs as Book Speed Dating, Reader Workshops, Book Tastings and an annual Winter Wonderland Festival. Robinson’s innovation and dedication has significantly fostered a love of reading among students. In 2010, the library circulated 17,033 books. Even though the school experienced a significant decline in enrollment, her invovatiive literacy programs resulted in increased circulation of 27,064 in 2018. Reading programs don’t just take place in the school library. Reading becomes a passport to another land through Robinson’s One School, One Read program, which includes a schoolwide lunch that functions as a multisensory circus bringing the text to life. She works with cafeteria staff to plan a meal that reflects the book’s setting. Staff members dress up and assume a book character, transforming, with the aid of decorations, music and props, the cafeteria into a living book. Robinson will receive a $5,000 prize at an award ceremony and reception to be held this evening in New York City. The ceremony is hosted by Carnegie Corporation of New York, which co-sponsors the award along with The New York Public Library and The New York Times. The American Library Association administers the award through its Communications and Marketing Office, which promotes the value of libraries and librarians. As part of the award process, library users are invited to nominate librarians working in public, school, college, community college and university libraries.